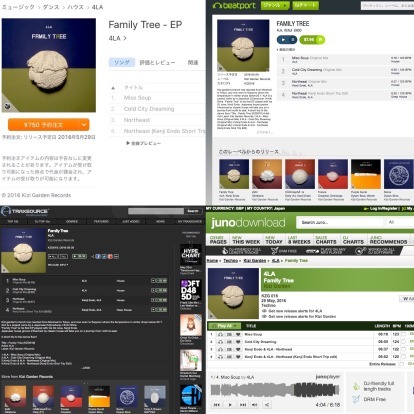 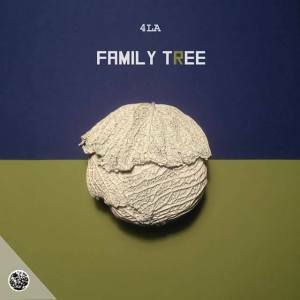 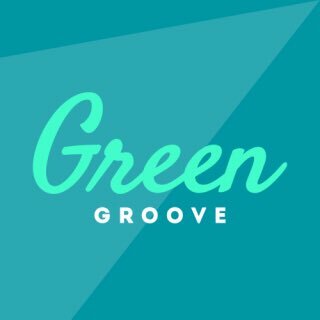 4LA – Family Tree EP [ Kizi Garden Records ] included my edit is out today!? 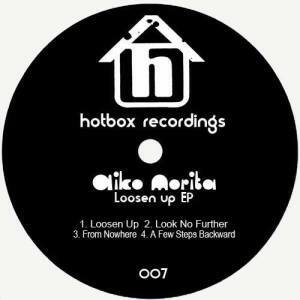 And good friend Aiko Morita is debut at Hotbox Recordings on 31 May! !